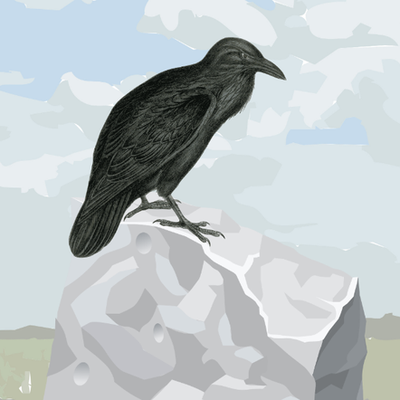 All of the verbs from the Raven Rock Cherokee-English Dictionary: http://www.culturev.com/cherokee/Raven-Rock-Cherokee-Dictionary.pdf.
! Cherokee Syllabary ♬ Audio incl. Cherokee -ᎠᏅᏔ -anvta, -an(v)ta "to know"